Structural designers and detailers at Mech offer services for buildings constructed of steel. 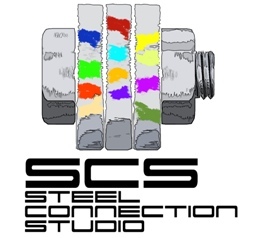 Our experience includes condominiums, shopping malls, sports arenas, bridges, hospitals, schools, residential villas (lightweight construction), office buildings, parking structures, canopies and a variety of other specialty steel structures. We also offer pre-design, conducted at a preliminary stage, prior to detailed design, in order to define the weight of a structure. For a free estimate or to arrange a meeting please leave your name, the name of your firm, your position in the firm, telephone number and the information you require. You will be contacted in three working days.